Husky Liners Mud Guards - MudDog - Dezod Motorsports Inc - Home of the automotive performance enthusiast since 2002. Universal mud flap protection for all man kind. 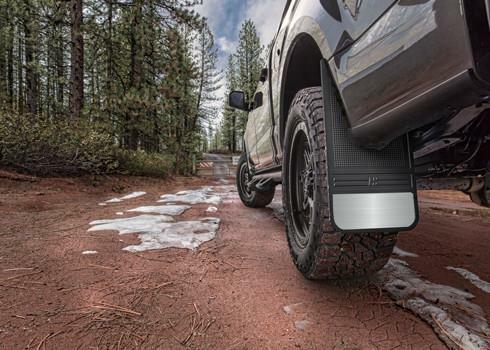 Protect you and those around you with MudDog Mud Flaps. 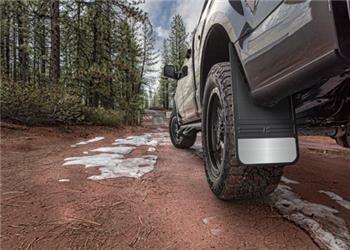 Made from a flexible material, the universal design will fit almost any truck and is eaaaaaasy to install. You’ll be on the road to off-roading in no time.